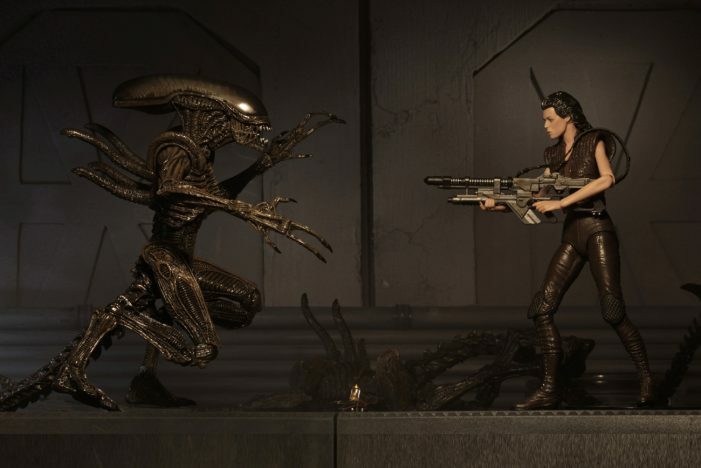 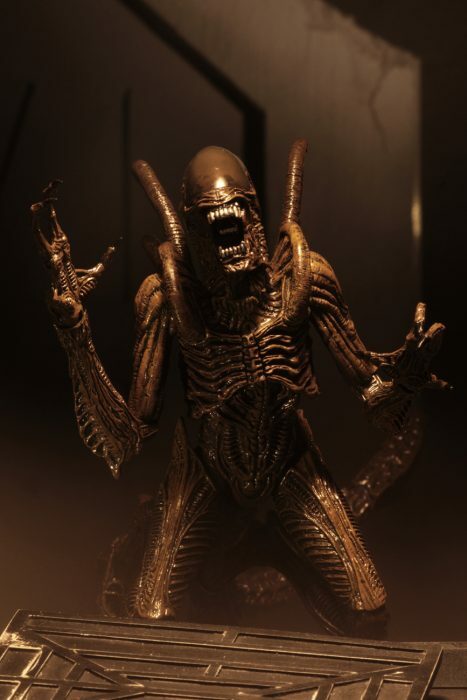 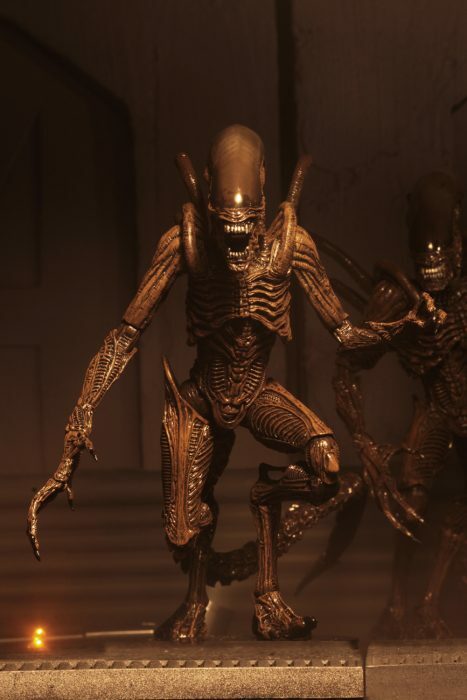 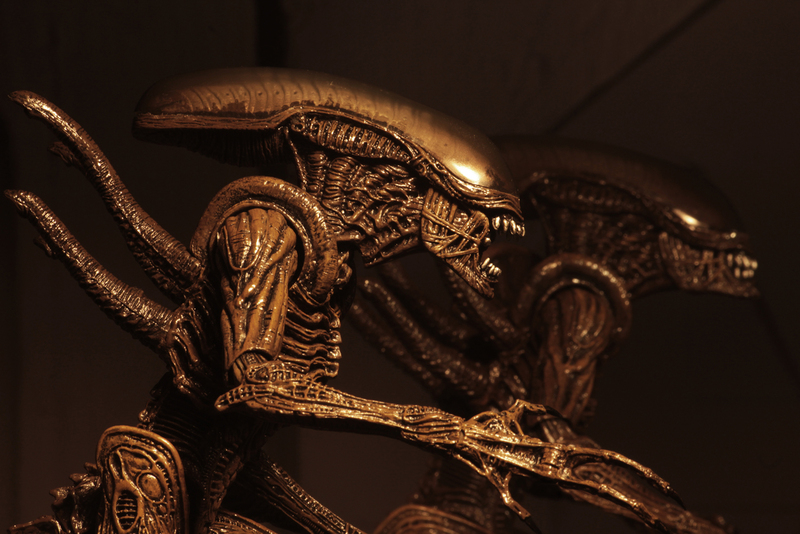 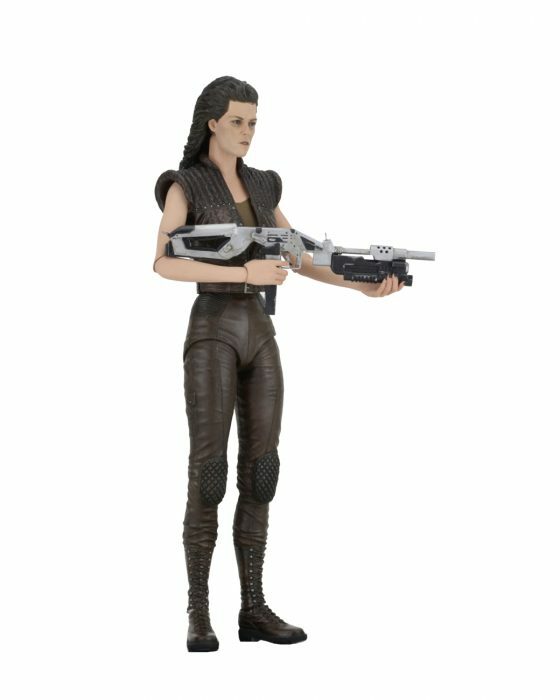 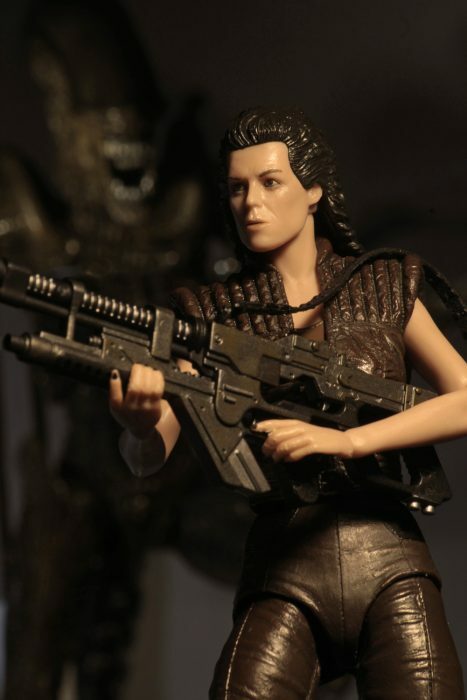 They’ve been teasing the Alien: Resurrection series for some time and now it’s official, Series 14 is all about Ripley 8 and those cloned Aliens! 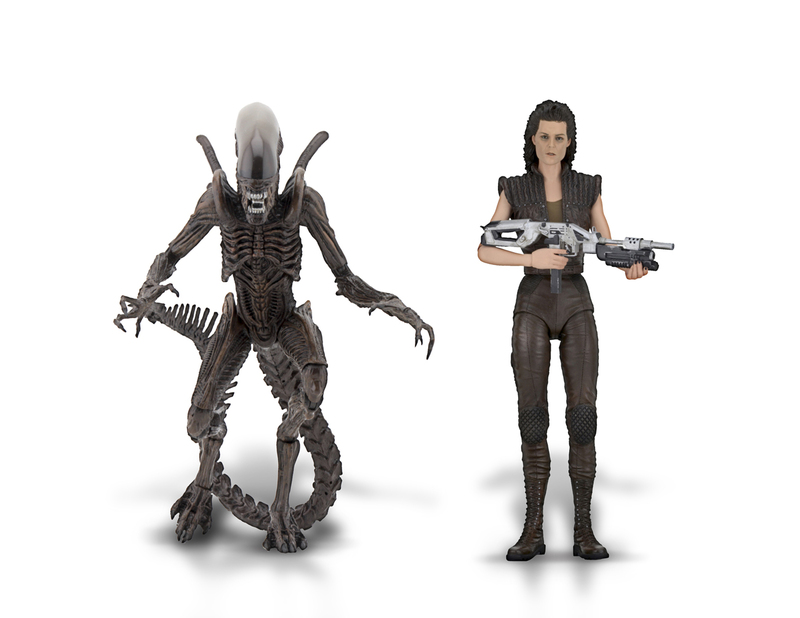 Unlike most waves, Series 14 is made of only two figures. 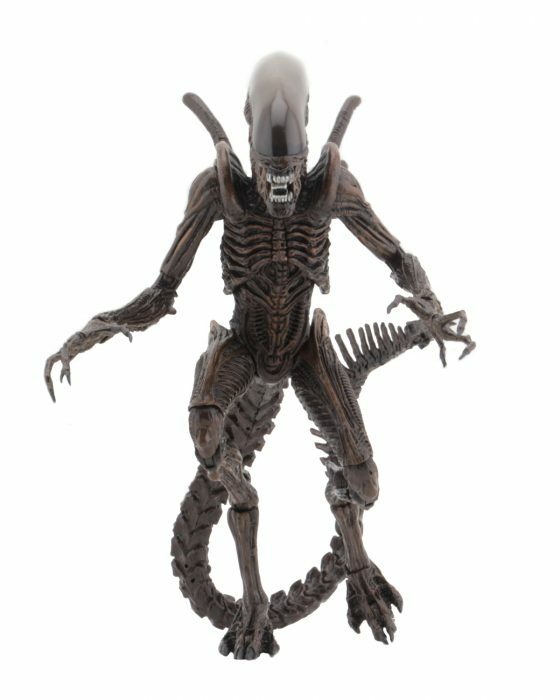 However, NECA has previously shown off a Newborn figure so it’s possible it maybe a special release unrelated to Series 14. 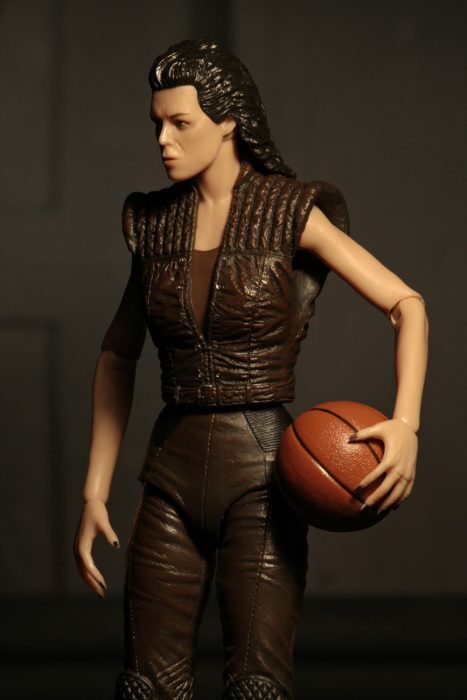 Judging from the prototype boxing I would guess it would be released as one of NECA’s “Ultimate” figures. 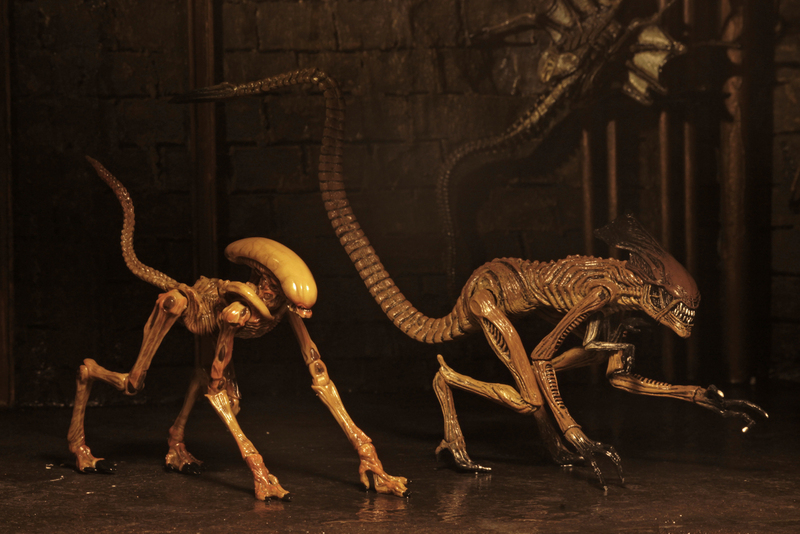 Series 14 is currently slated for release in the 2nd quarter of 2019. 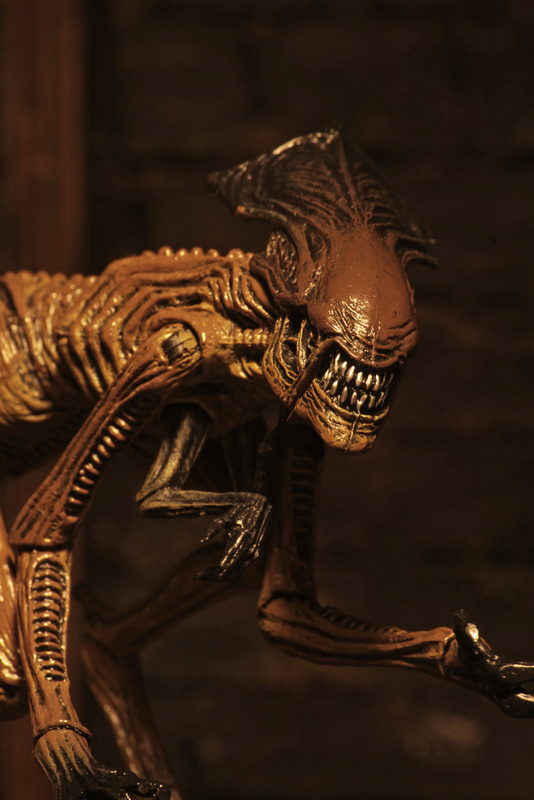 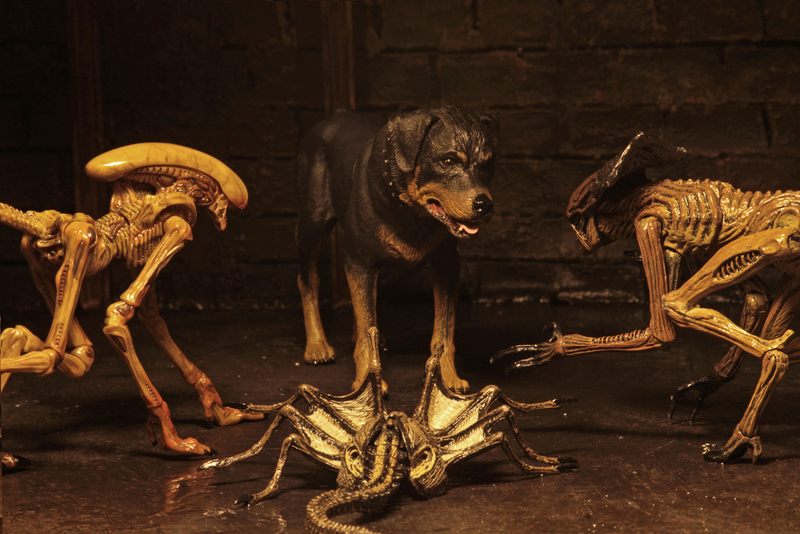 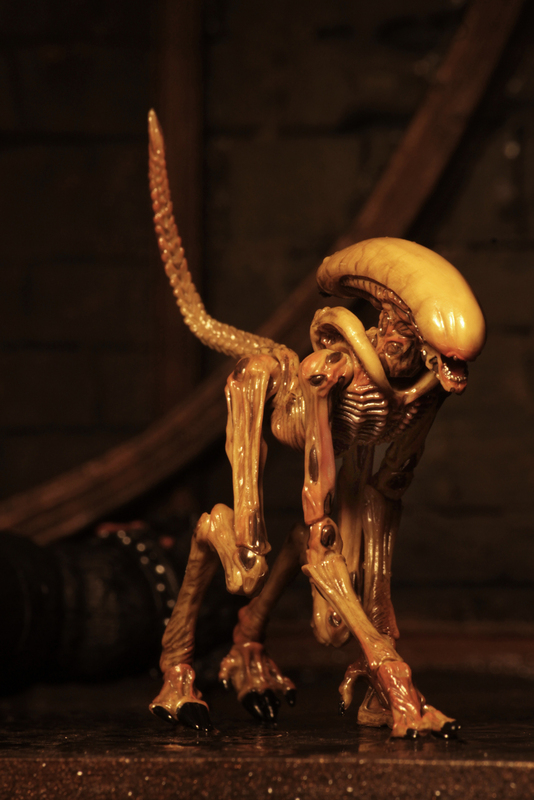 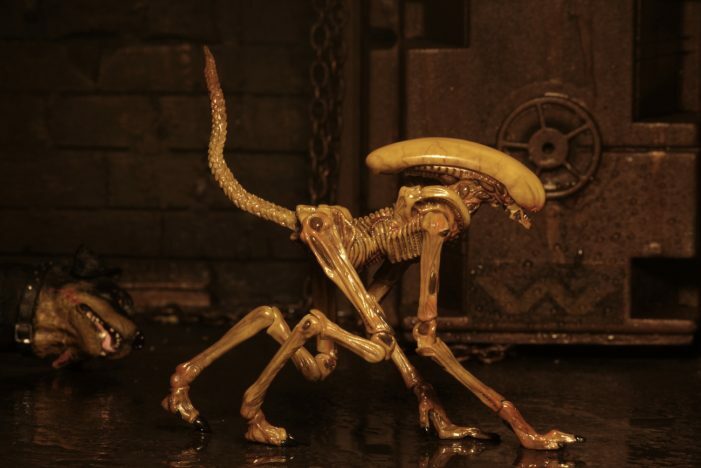 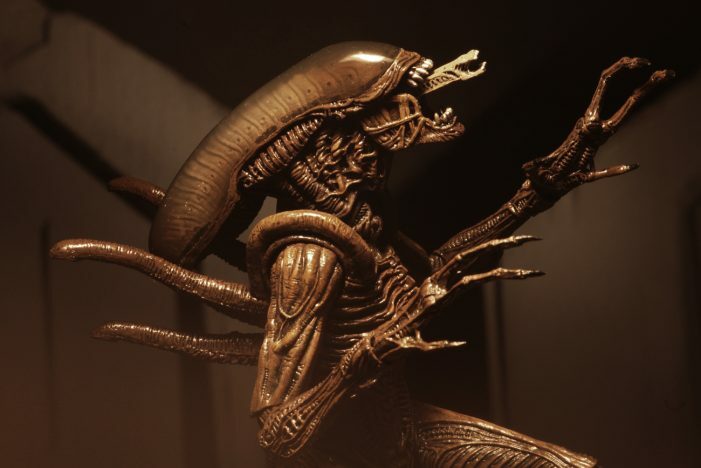 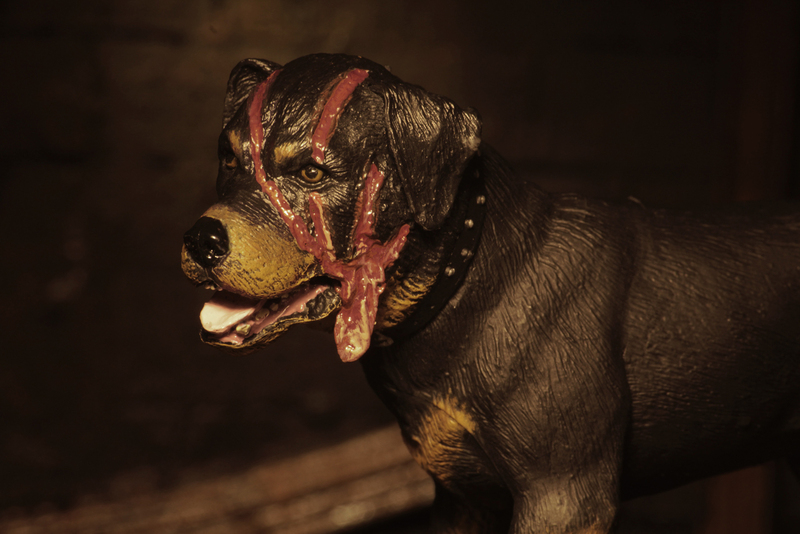 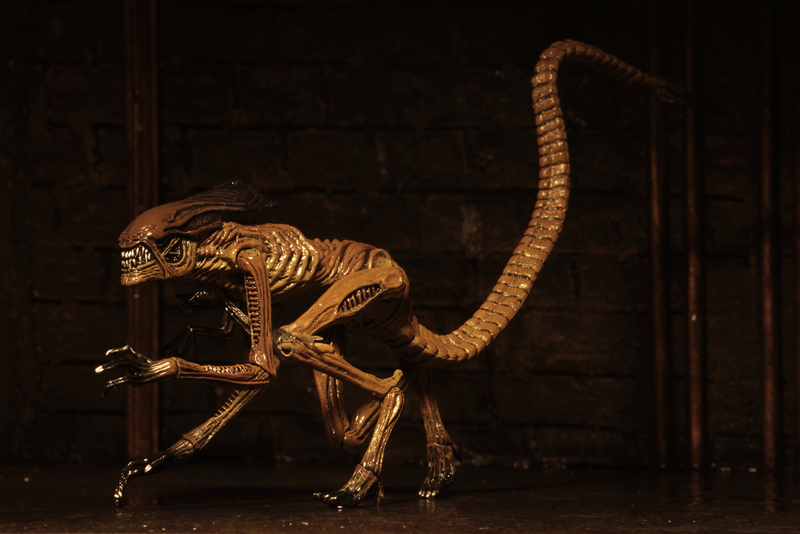 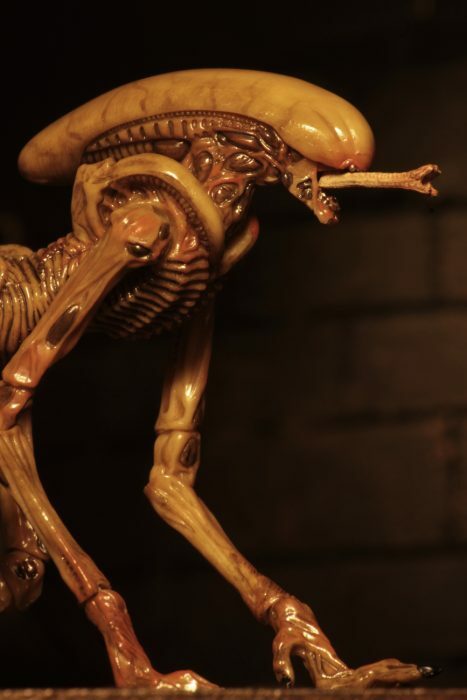 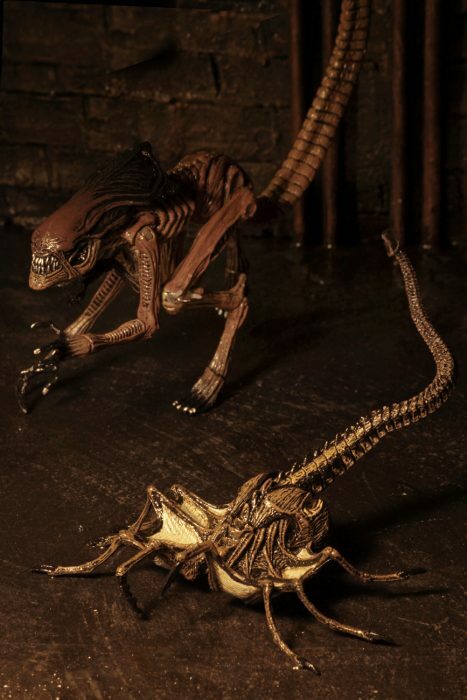 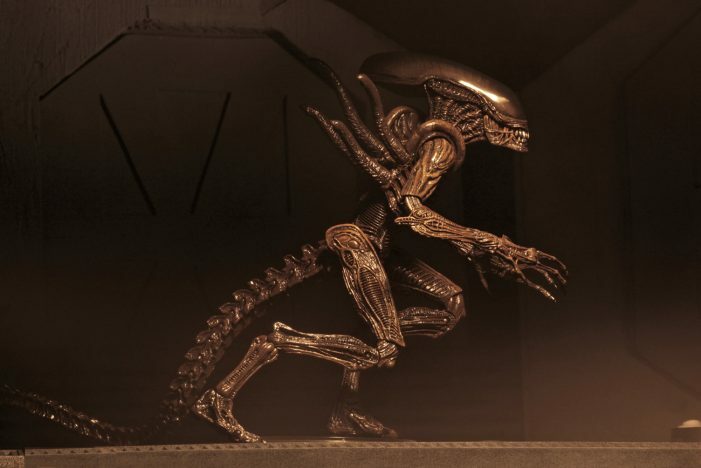 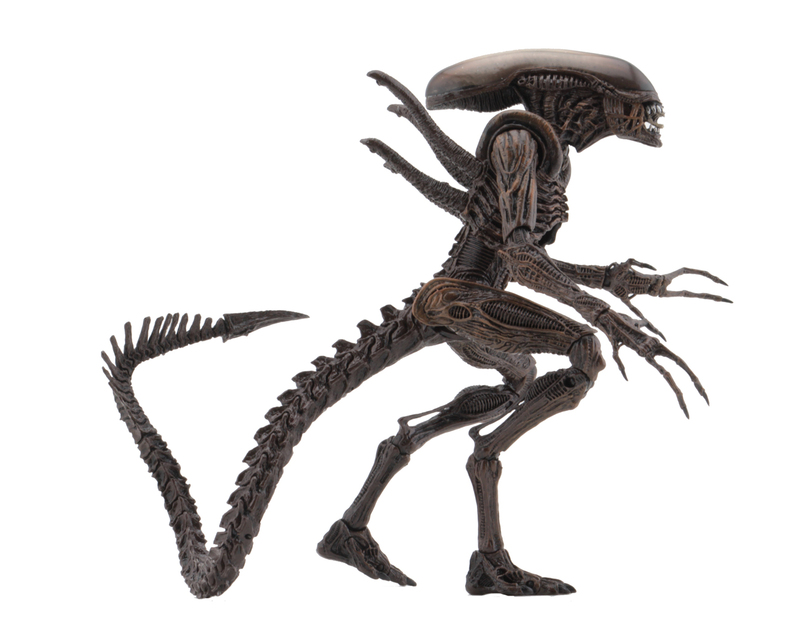 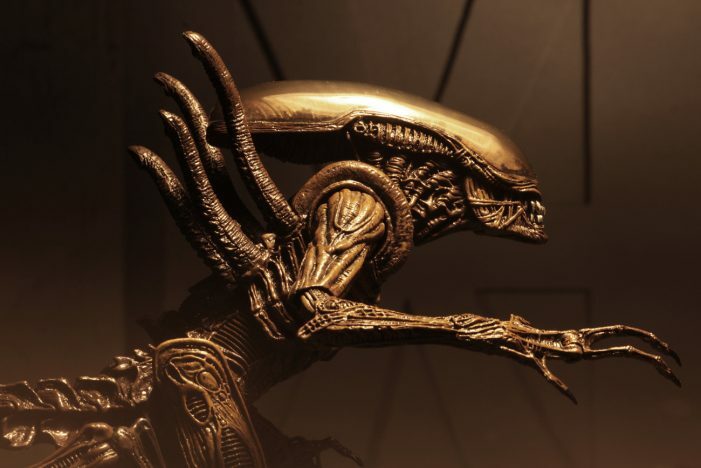 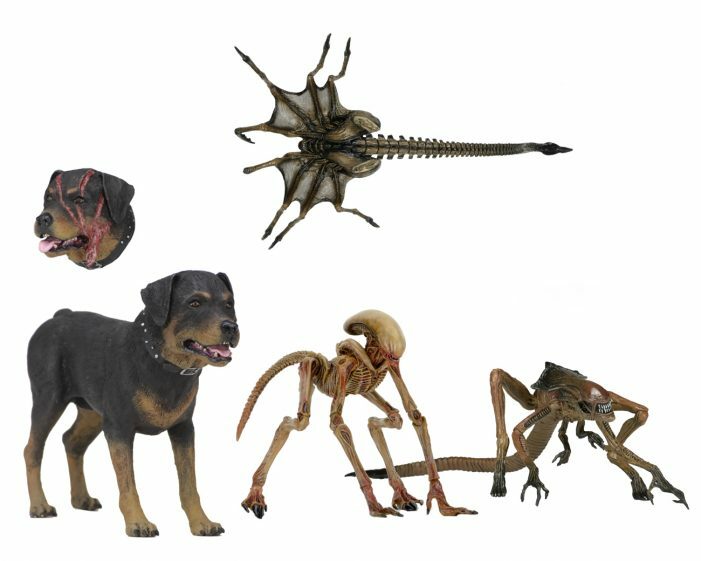 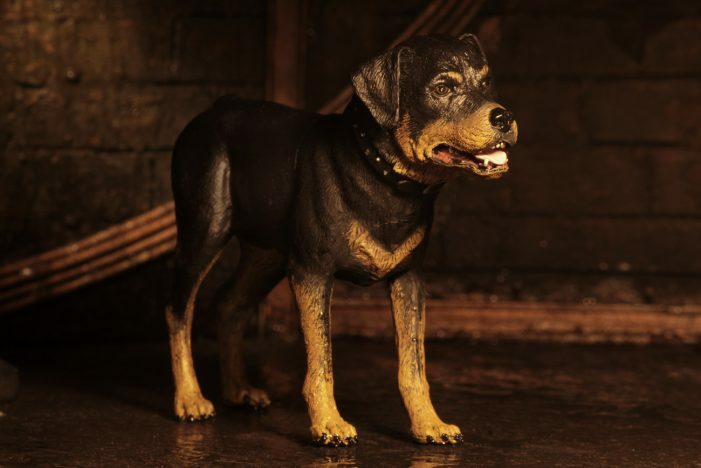 NECA also recently announced their Alien 3 Accessory Pack – Creature Pack, coming completely with Bambi Burster, Queen Chestburster, Super Facehugger and Spike the Dog, due for release in May! 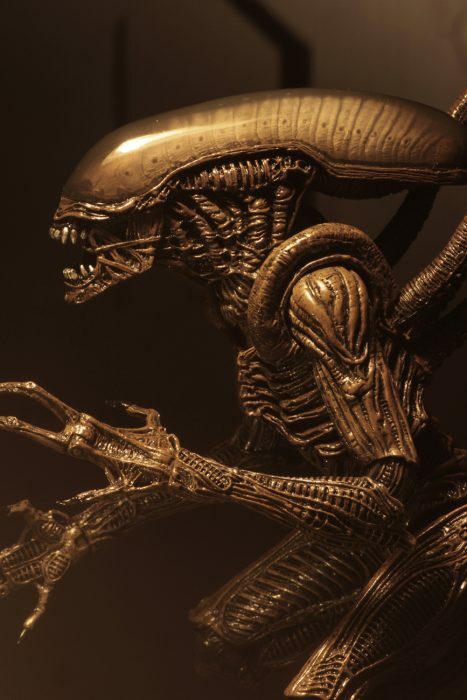 Keep checking in with Alien vs. 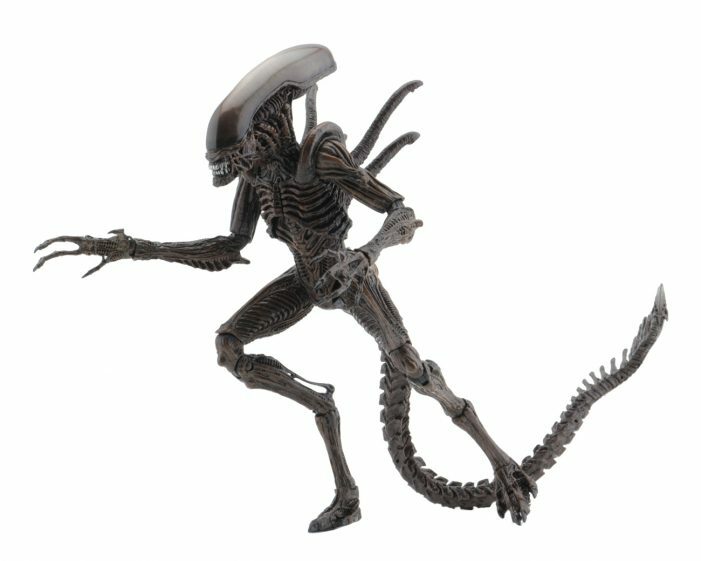 Predator Galaxy for the latest on Alien and Predator! 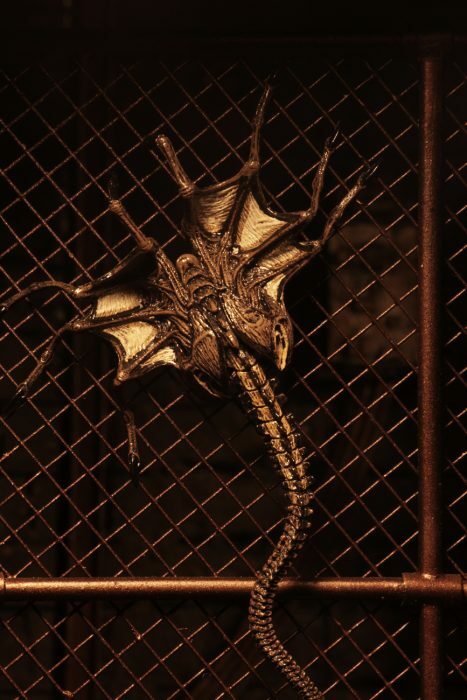 You can follow us on Facebook, Twitter, Instagram and YouTube to get the latest on your social media walls. You can also join in with fellow Alien and Predator fans on our forums! 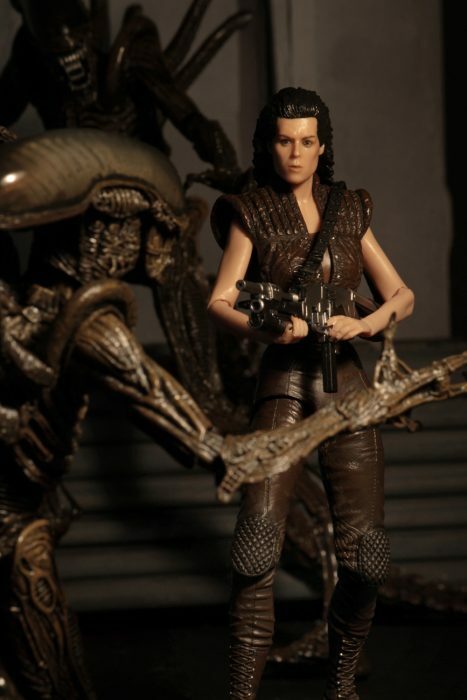 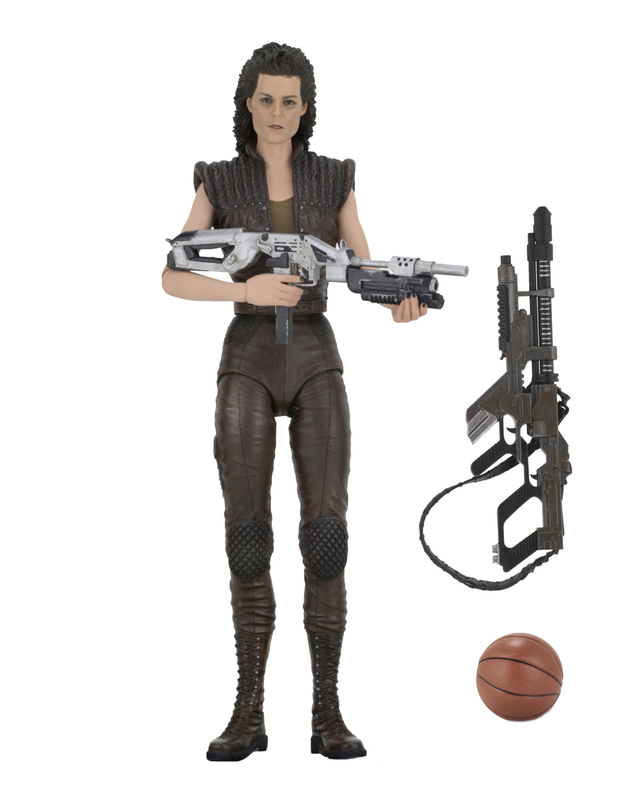 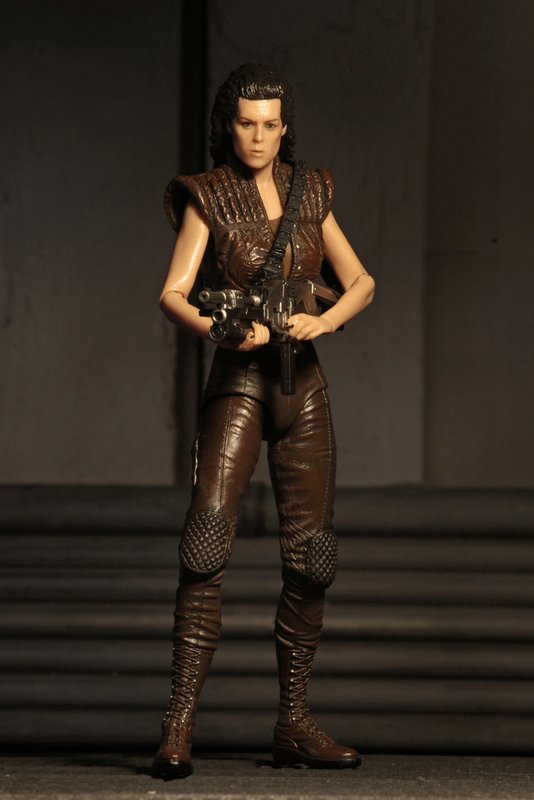 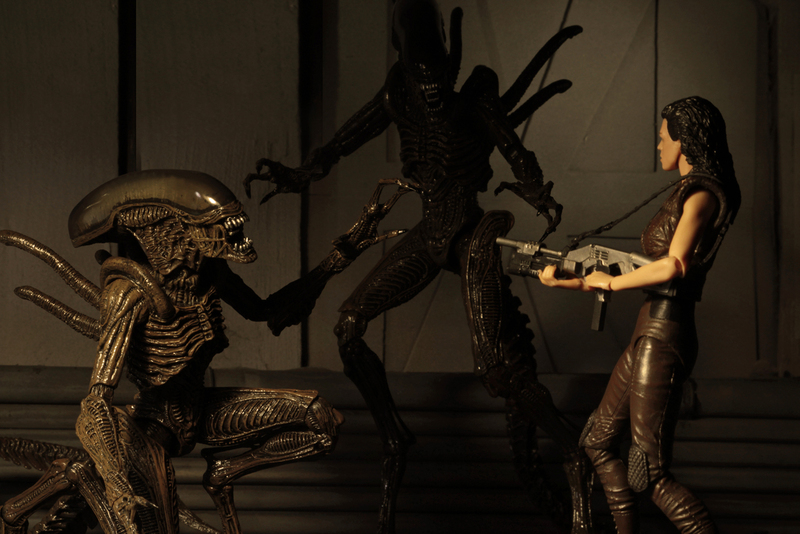 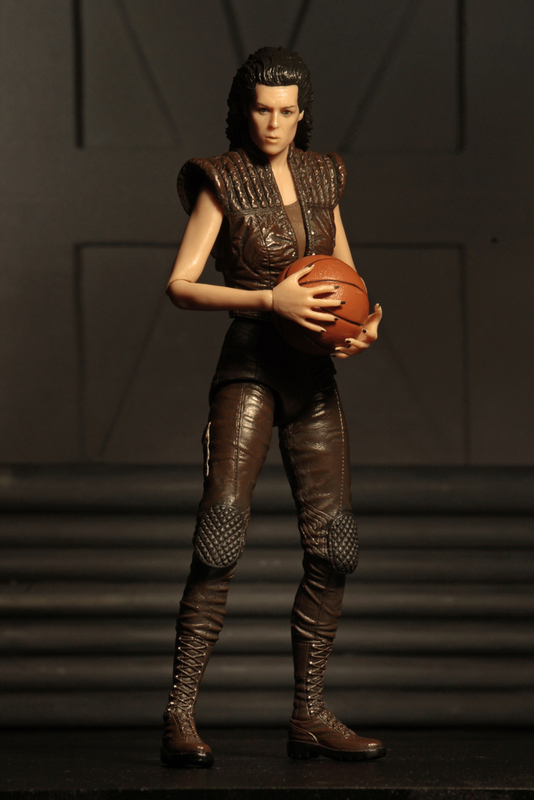 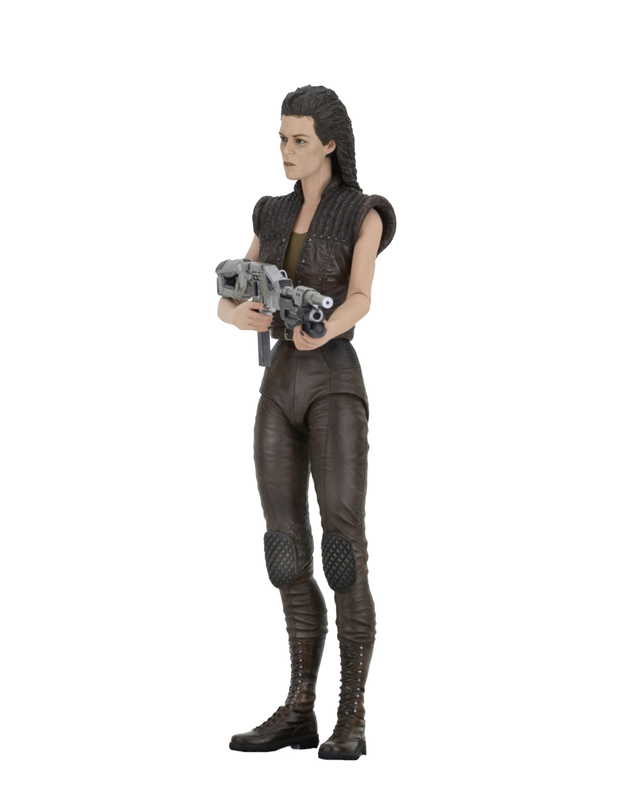 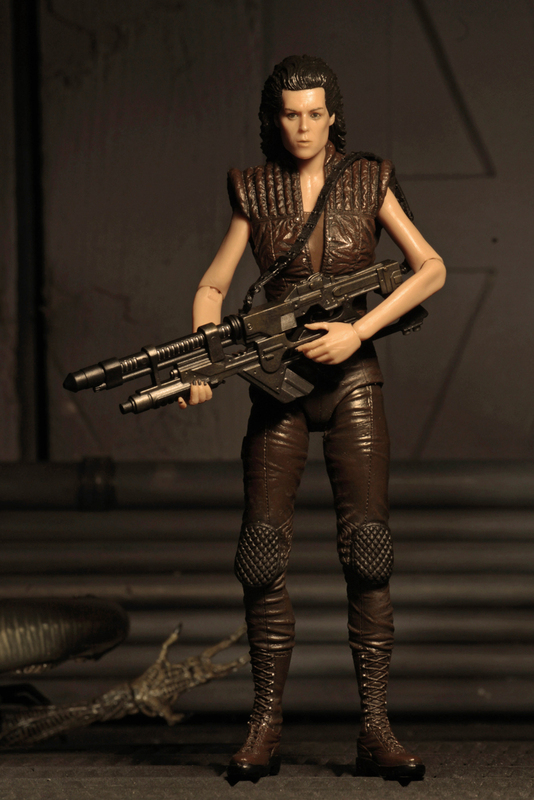 NECA Announces Burke and Aliens Hadley’s Hope Two Pack!